Are you are planning a corporate event, wedding, ball or just having a party? If so why not hire our photo booth. The photo booth is not a passport style cabin which are often equipped with poor quality webcams, but manned with a professional photographer and professional digital SLR camera. We will attend your event, set up backdrops and studio lights and our onsite printer. 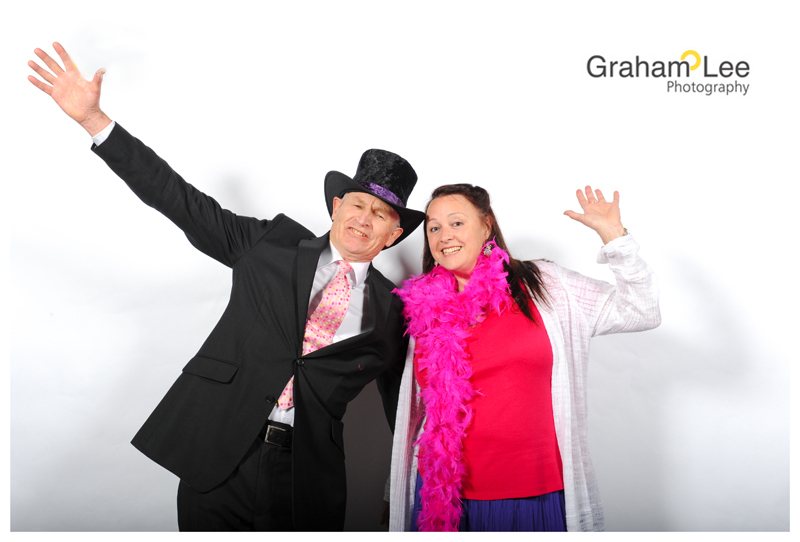 Your guests will be able to walk in to the photo booth, have there photo taken and select which image they would like. The photos are printed on site at your event and are available to give your guests in a few minutes. We can brand the photos with your company logo, date and the event details creating a lasting memory for guests to take away with them on the day. To find out more and tell us about your event, please complete the form below.